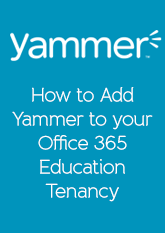 Since it was first announced that Yammer was being made available to Office 365 Education customer for no additional cost, I’ve seen a fair few people and individual waiting for it to be added so they can use the enterprise solution for collaboration for groups, classes and teaching and learning. Well we’ve had to wait a little long that we had hoped but its now available for you to start using but you first have to provision your Yammer networks under you domain name. To point out a few things first. Yammer is not yet single sign on to Azure Active Directory so users will be asked to authenticate and they could have a different password between the 2 environments. 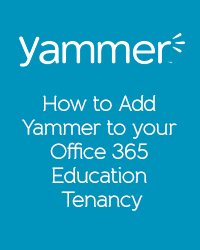 By default all Office 365 Global Administrators will be made administrators in your Yammer environment. 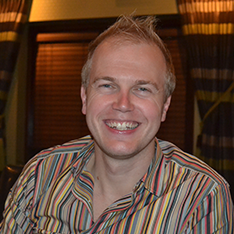 Each user now has to be signed up for Yammer.